Read the sign on letter supporting the Housing Opportunities Made Equal (HOME) legislation, introduced by Senator John Kerry on September 22, 2011. The sign on letter is one of strong support by various housing and civil rights organizations across the country, including the NAACP, ACLU, HRC, and NFHA. The Housing Opportunities Made Equal (HOME) Act would amend the Fair Housing Act to prohibit discrimination on the basis of sexual orientation, gender identity, marital status or source of income. It would also amend the Equal Opportunity Credit Act to prohibit LGBT discrimination in credit decisions. 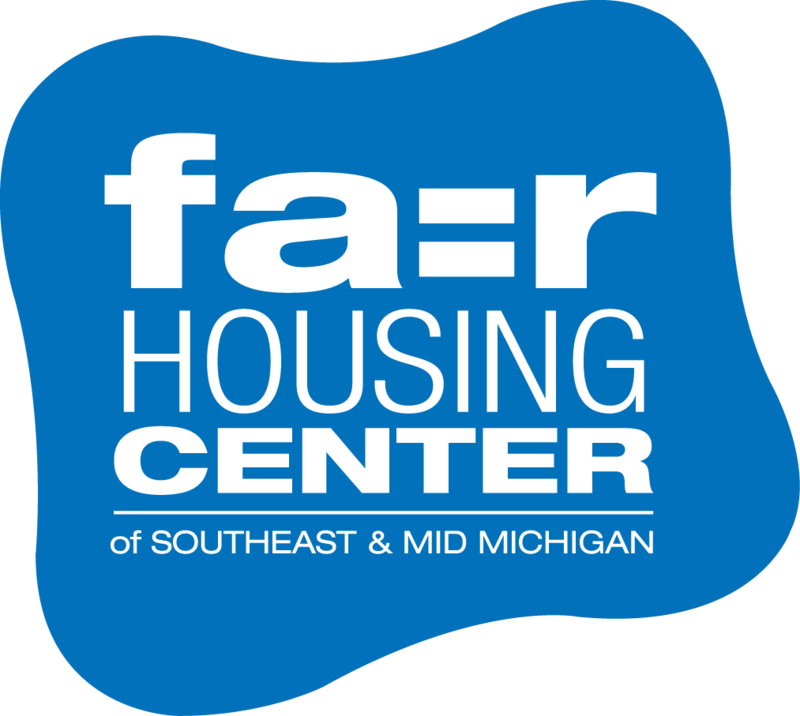 The FHC applauds the work of the National Fair Housing Alliance in supporting the efforts of Senator Kerry and Representative Jerrold Nadler. This entry was posted in News, The Law and tagged ACLU, Fair Housing Act, gender, HOME, HRC, marital status, NAACP, sexual orientation, source of income. Bookmark the permalink.